Celebrities and personalities are always in the news for getting to build their own house or businesses. Sometimes, it’s not new to us anymore, we just think that with the income they have, they sure are able to do that. But sometimes, even if you know that they earn a lot, you can’t help but be inspired when you know that someone is working hard for what they have. One very inspiring example is actress Neri Naig. Neri’s husband is Chito Miranda, the frontman of the Filipino band Parokya ni Edgar. They have a son named Miggy and Chito’s Instagram is full of stories on how hard working Neri is when it comes to business. Chito posts inspiring stories as well as funny stories about how serious his wife is in making money. Aside from this, Neri is known to open several small businesses from selling ice candy, gourmet tuyo, homemade jams, up to various food delicacies under her name “Neri’s Kitchen”. Eventually, Neri was able to open up Neri’s Bakery when she asked for an oven from her husband. But this amazing and inspiring lady did not stop there. She also ventured into non-food businesses like linen sprays, shampoo and soap product in one, salt scrubs, shower creams, and even plants and vegetables. 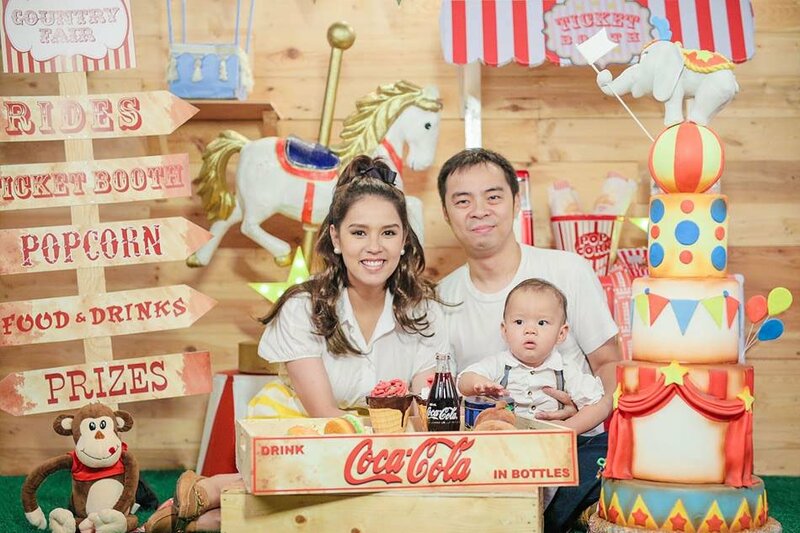 In yet another post, Chito shared how his wife is now able to venture into a yet more complex and incredible business idea. According to Chito, with all the income that Neri gets from her various businesses, she seldom buys anything expensive for herself. She always chooses to think of other ways to build up another business that can, in turn, generate more income. 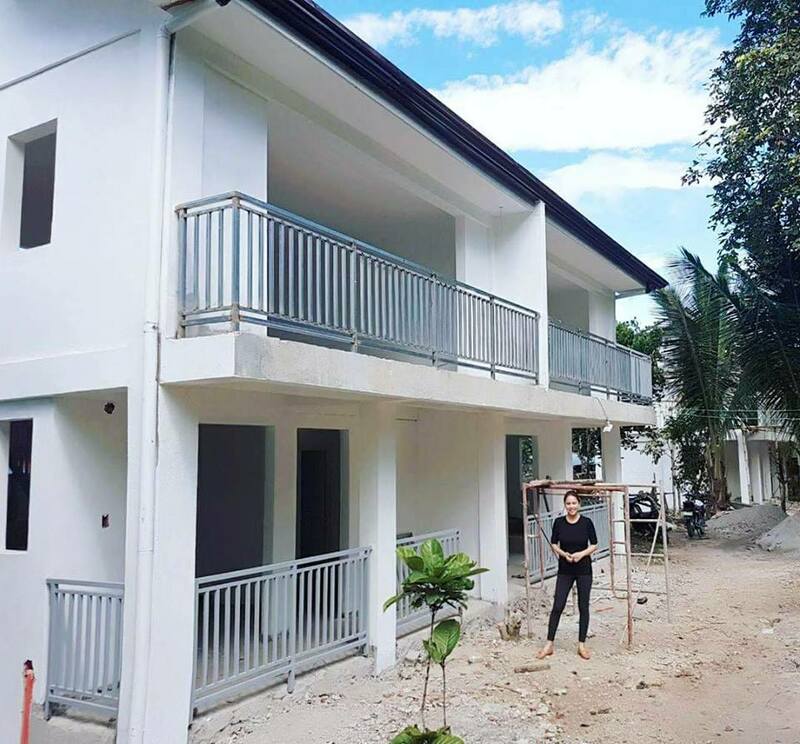 Chito mentioned that she was earning some income by renting spaces for picnics and such, so she thought of building a 4-room events place with picnic areas which people can rent for their events and special occasions. 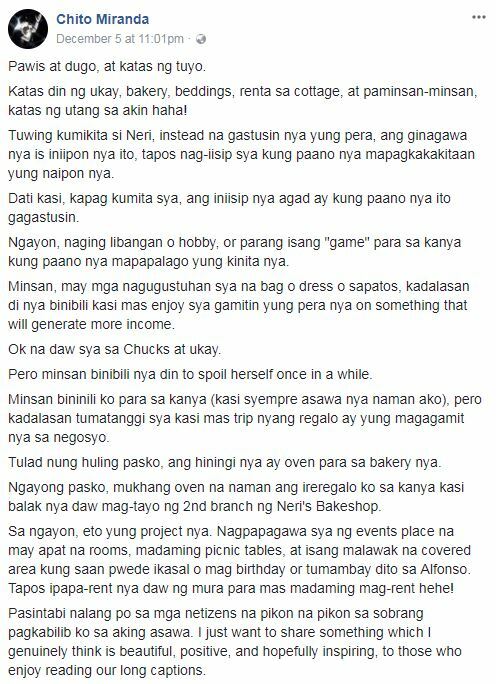 Chito also added that it seems that he will be buying Neri another oven for this Christmas as she is planning to build a second branch of her bakery.